The day has finally arrived. Many months of preparation by our intrepid team leader Toby, thousands of emails, phone calls, begging and a borrowing.Stealing and a loaning, the team has their site together, the pits are primed and ready to burn and the nerves are starting to set in. 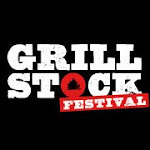 As a team, the British BBQ team have travelled over 4800 miles to compete in the world famous Royal American BBQ Invitational and Open competition. The team is made up of Toby Shea, Adie Platts, Steve Heyes, Chris McQuillan, Neil Welsh and our very own Cuan Brown & Ben Cops. 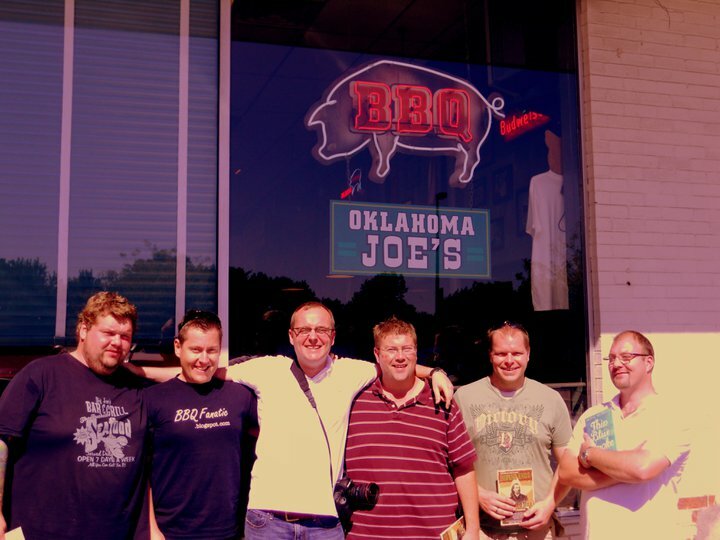 Thus far the team has managed to make a pilgramage to the world famous BBQ restaurant (A guided tour post coming soon) Oaklahoma Joes. Anthony Boudain's top 13 places to eat before you die. 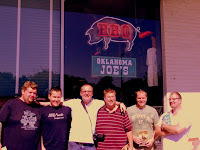 We have visited Kansas City BBQ Shop and stocked up for the cold blightey winters and have scoured Walmart for all its deals. The talking is over, the proof is in the puddin'. Lets get a Cookin'. Come down and see us we are on Stand 936 and we would love to chat.